i STAMP by Nancy Riley: DOIN' THE HAPPY DANCE!!! Congratulations Nancy! Your card is absolutely wonderful and definitely deserved to be in the top 10. Congratulations, Nancy! I am not at all surprised by your Top 10 card...I absolutely love all of your creations! Congratulations Nancy! 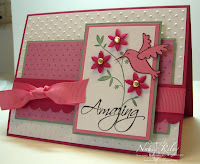 You definitely belong there with this gorgeous card! Congratulations, Nancy!! Very well deserved! Nancy your card is awesome and it definately deserved to be in the top ten! I'm doing the happy dance with you! Awesome! I've never had the nerve to enter one of Kristina's challenges. Of course, you're cards are always winners! Yeah Nancy! Love that card! Hope you feel like dancing soon!!! It is no surprise that you would win. You always do such beautiful cards. This one is so beautiful! Nancy, I hope your feet are doing better. Congratulations Nancy!!! :) I can see why your card was chosen! Your card is just beautiful in every way!! Congratulations Nancy! I can definately see why your card was chose. It is a very beautiful card. Thanks for sharing. Hooray!! Congrats! But I'm not the least bit surprised. Yippee for you! I knew this card was a winner, congratulations! Congrats on making the top ten! That card is gorgeous!!! Congratulations Nancy! 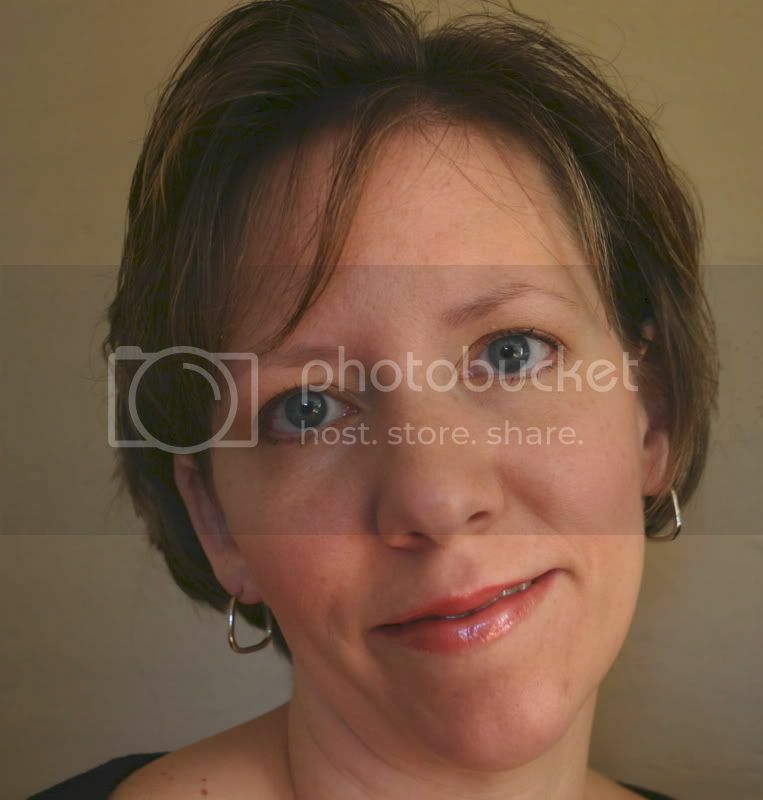 Yesterday when I logged onto Kristina's blog I saw that she had picked her Top Ten. I chose ONE card to look at & wouldn't you know, it was YOURS!! I was so happy & excited for you. Great job!! Woohoo Nancy! I can see why she picked yours. It looks awesome! If I had that set, I'd be casing! I hope your foot feels better soon! Woohoo, Nancy! It's an amazing card!! WOW,what a pretty card,Nancy! Love it,I can see why it's in the Top 10! It's about time ... your always in my Top Ten and more. Congratulations! This is a gorgeous card. I can see why she picked it! Nancy I am not surprised that your card is in the top 10. YOU do such AWESOME work all the time!! I loved your card...I just HAD to CASE it.